Blush is such a great product to use for so many reasons: adds a youthful glow, wakes your face up, cuts away the sallowness, adds “instant happy”, and so many other things! 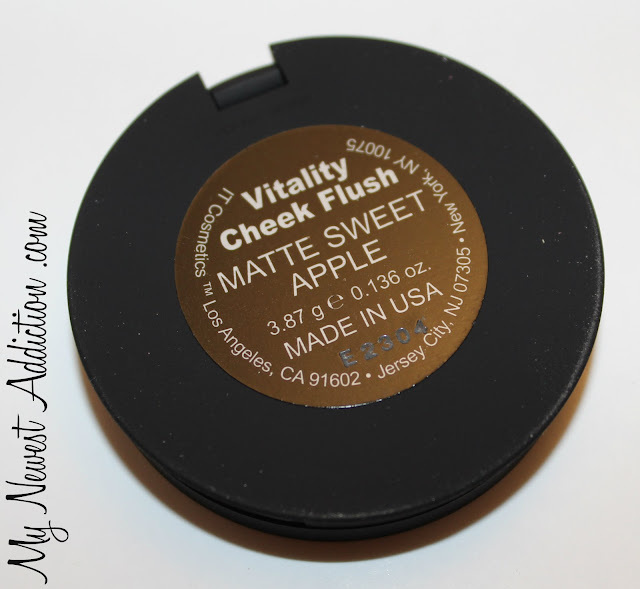 It Cosmetics has a great new Vitality Cheek Flush in the color Matte Sweet Apple. Keep reading to see the swatches! The packaging is as expected: sleek, black, simple. The back has a label identifying exactly what it is and other information. When you pop it open you find the product and a decent sized mirror. 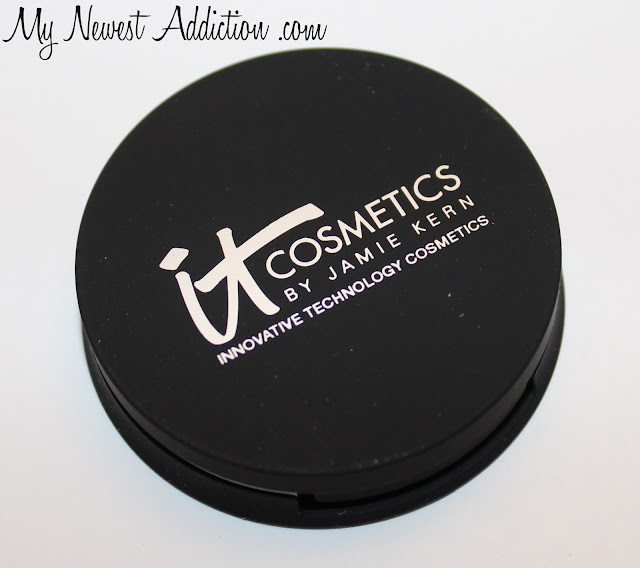 I find it important to have cosmetic product that has a nice mirror in it so I don’t need to have an extra compact JUST FOR a mirror when I travel. The color is really very pretty. It is a nice reddened pink that almost has a coral look to it. The name has apple in it and it surprisingly reminds me of what I would imagine a modern-day Snow White to wear. 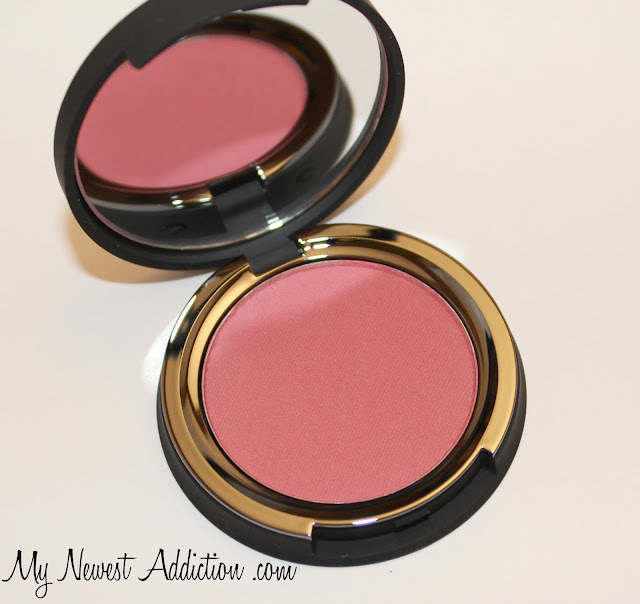 The great thing about this blush is that it is all matte! 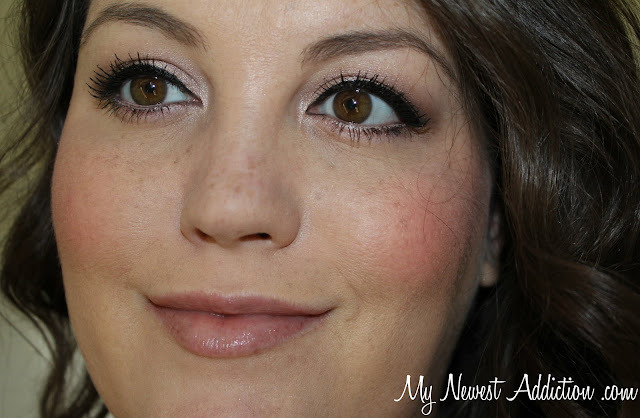 No shimmer is so important to me. I have naturally oily skin so adding any sort of shine or shimmer can really add tooooo much. Also adding shimmer to older skin can emphasize your age. 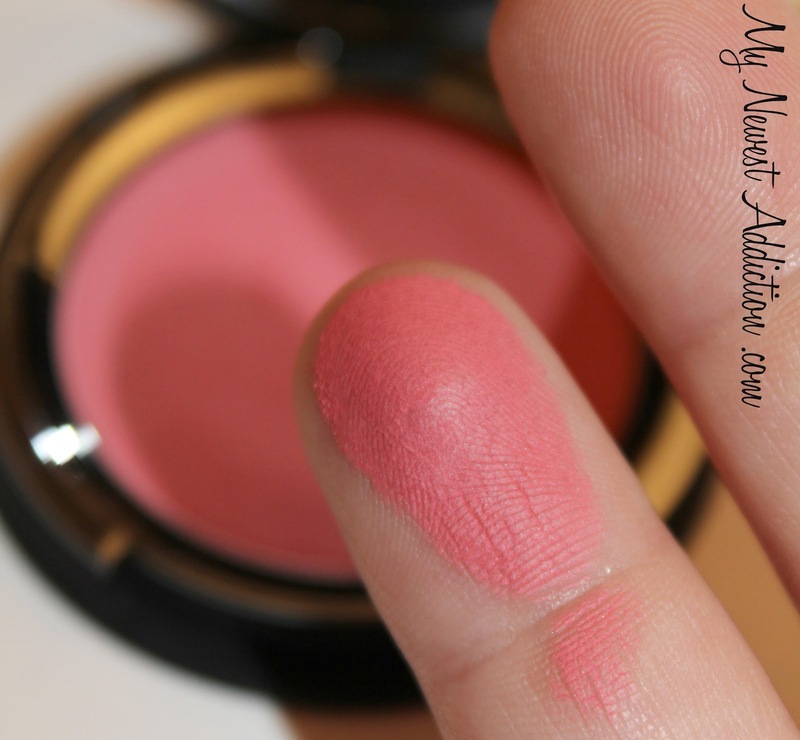 Having a go-to matte blush is really important! I love the arm swatch. 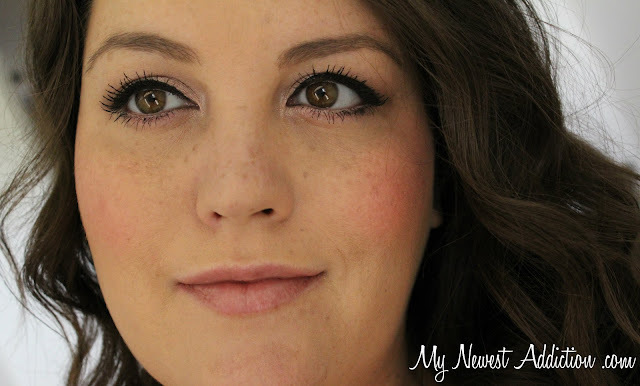 It shows how pigmented it is as well as how easy it is to blend out. The texture is smooth and silky. It is pretty amazing! It is a pretty intimidating color, but everyone can wear it because it can be applied very sheer while still lasting all day. 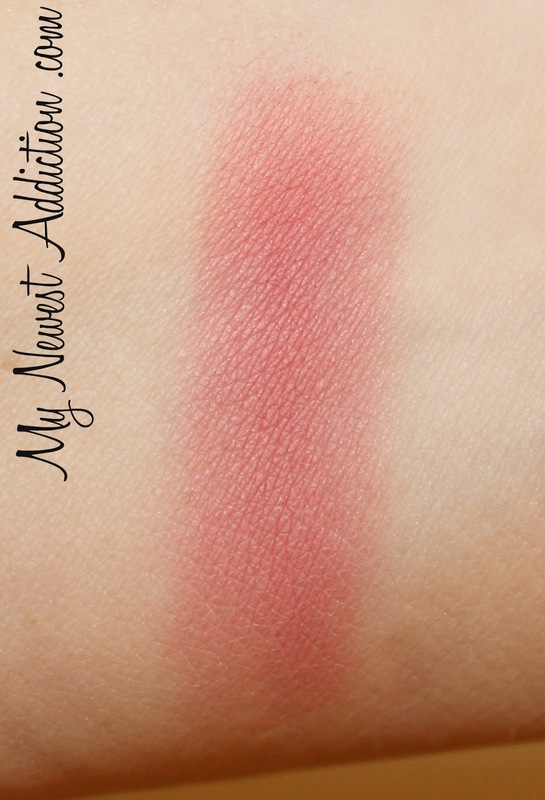 I took photos of this blush on my cheeks in 3 different sets of lighting to show you the dimension that this blush has. It is matte but that doesn’t mean it is boring!!! You can see the beautiful complexity in each photo. 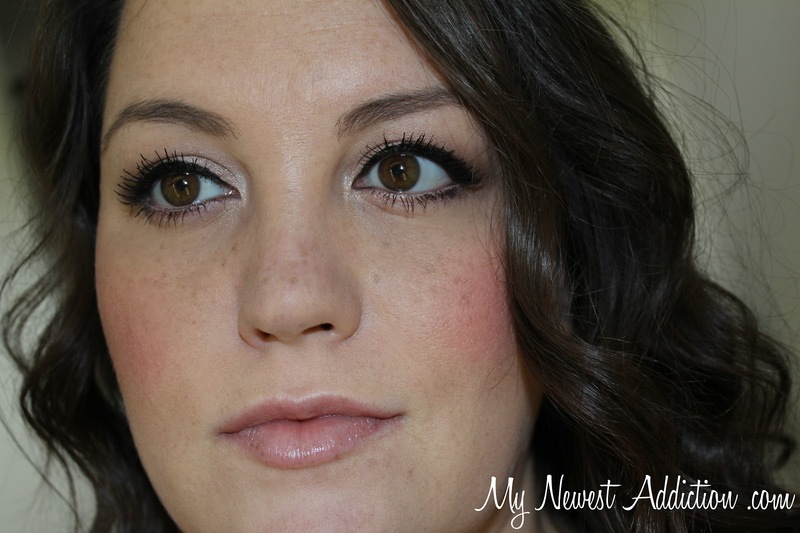 In dimmer light you can see how it almost looks peachy coral… mmm… Delish Matte Sweet Apple!!! The brush that it is sold with on QVC is amazing. 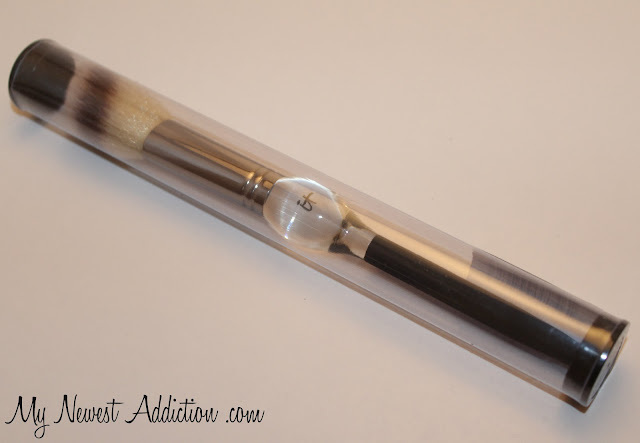 It is the Luxe French Boutique Blush Brush. 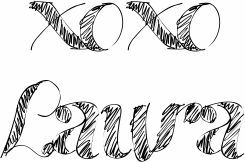 I have 2-3 of these already so I wanted to give this one away to you!!! I did an entire review on this brush in the past and here is the link to that! *The products mentioned above were sent for editorial consideration. All opinions are my own. I am in no way compensated for this honest review.